Today get the wide range of gifts at upto 80% off + 51% cashback under Paytm Raksha Bandhan offer. 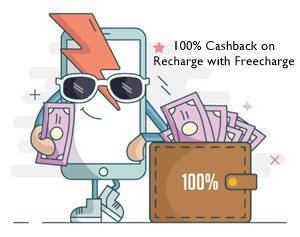 Also get Cashback on Recharge and Bill payments. 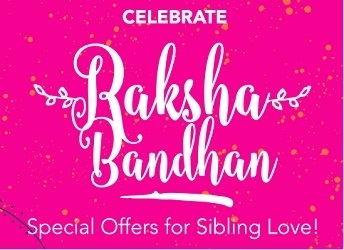 On upcoming rakhi festival , all sibling can gift each other at the amazing discount and cash back as well. You can make the choice from the number of gifts like electronics, accessories, fashion and much more up to extra 51% cash back under Paytm Raksha Bandhan offer. 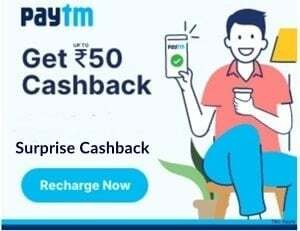 Get 5% cashback on Recharge or Bill payment: Get the code from our Paytm page. 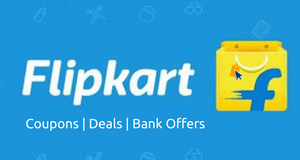 First of all, visit Raksha Bandhan offer page at paytm store. Select category which are given according to your choice. Now choose your gift and click on buy option. Sign in or register and apply promo code from the product page. Now update your address details for shipping carefully. Make payment via cc/dc/net banking/paytm wallet and place your order.